syd had a very complex, difficult relationship with his former pink floyd bandmates. 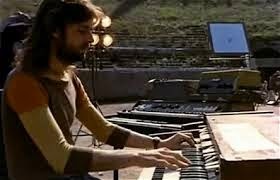 richard wright's overdubbed organ on this gilmour/waters production adds to the wonderful disembodied, uncomfortable feeling of long gone. 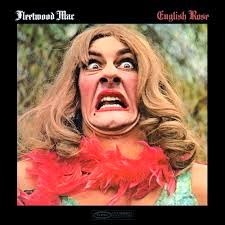 exactly what mick fleetwood looks like when you play his records at the wrong speed. by the way, i'm thrilled to say that once again i'm filling in for ruining radio from 11-1 next wednesday prior to the organ grinder.